Illustrated Guide Version 10 Now Uploaded! We’ve finished the latest version of the NYC ABC “Illustrated Guide to Political Prisoners and Prisoners of War” and it’s available for viewing (and download) by clicking on the tab at the top of this page. This update includes updated mini-bios, photos, and address changes for several prisoners as well as removing the remaining Cuban Five prisoners (PRISONER EXCHANGE! ), Norberto González Claudio (TIME SERVED! ), George Horton (TIME SERVED! ), Eric McDavid (TIME SERVED! ), and Tsutomu Shirosaki (TIME SERVED!). Sadly, we must also remove Phil Africa, who recently died in prison. R.I.P., Phil– you will not be forgotten. 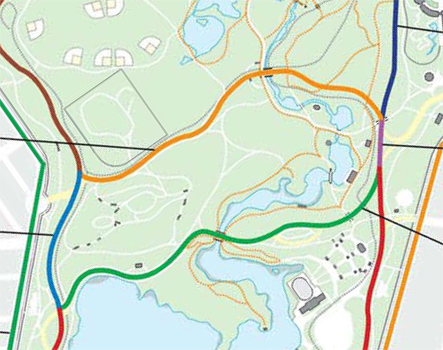 Illustrated Guide Version 9.8 Now Uploaded! We’ve finished the latest version of the NYC ABC “Illustrated Guide to Political Prisoners and Prisoners of War” and it’s available for viewing (and download) by clicking on the tab at the top of this page. This update includes updated mini-bios, photos, and address changes for several prisoners as well as removing Brian Church (TIME SERVED!) and Sekou Odinga (PAROLED!). 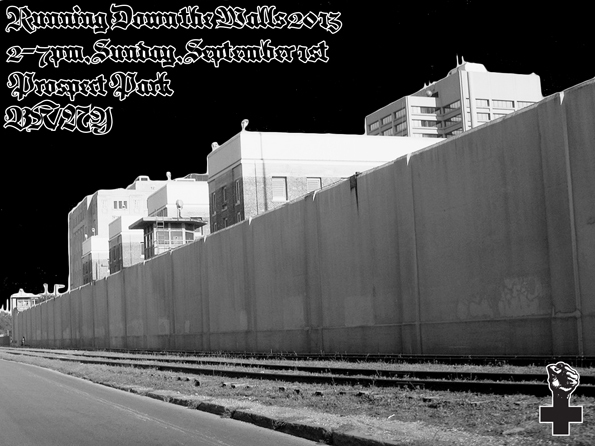 BK/NY – Sunday, September 7th – Running Down the Walls 2014! This year’s run will take place on Sunday, September 7th at 2:00pm in solidarity and conjunction with runs that will take place in cities and prison yards across the country at the same time. To raise our goal of $2,000, we need your support. Each year, we split proceeds between the Anarchist Black Cross Federation’s Warchest Program and a local organization. This year’s partner group will be Release Aging People in Prison (RAPP). 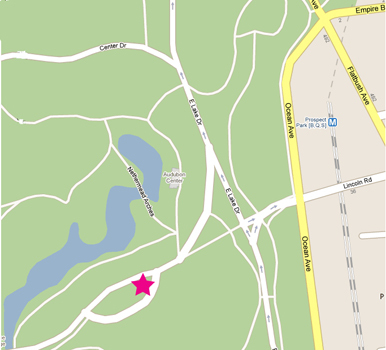 BK/NY – Sunday, September 1st – Running Down the Walls 2013! Every year, prisoners and supporters of political prisoners organize solidarity events with Running Down the Walls. Last year, we had runs in Albuquerque (NM), Arcata (CA), Ashland (OR), Bellefonte (PA), Boston (MA), Denver (CO), Elmore (AL), Inez (KY), Los Angeles (CA), Marion (IL), New York (NY), USP Navosta (TX), Pelican Bay (CA), Phoenix (AZ), Tucson (AZ), and Toronto, Ontario. This year we hope to expand the amount of runs in prisons and other cities, as well as increase the amount of funds raised for community projects. NYC ABC’s goal with this year’s run is $2,000. This year’s run will take place on Sunday, September 1st at 2:00pm in solidarity and conjunction with runs that will take place in cities and prison yards across the country at the same time. Each year, we split proceeds between the Anarchist Black Cross Federation’s Warchest Program and a local organization. This year’s partner group will be The Base.